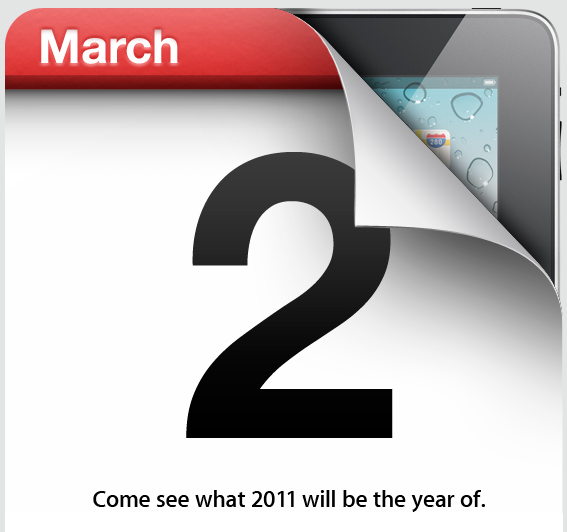 Apple Sends Out Invites For Their March 2nd iPad Event — We'll Be There Live! Boom! One way or another, word of a March 2nd Apple event trickled out yesterday morning — and sure enough, the invite just hit my inbox. Apple’s straying from their generally coy approach with this invite. There are no mysterious curtains or cryptic guitars for people to spend hours poring over in Photoshop here — they straight up put a picture of an iPad right on the invite, right behind a big ol’ number “2”. The event will take place in San Francisco on March 2nd at 10 A.M. Pacific. We will, of course, be there live, bringing back every juicy detail at a breakneck pace. So What Will They Announce? 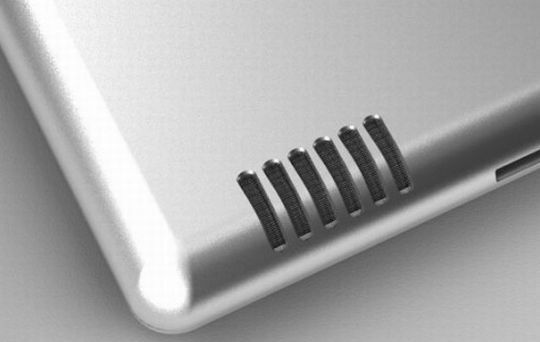 As with any Apple announcement, this one is (mostly) shrouded in secrecy. With that said, when the entire world is watching and analyzing your every move, it’s more or less impossible to keep things entirely under wraps. A few leaks have sprung up here and there that give us some idea of what to expect. 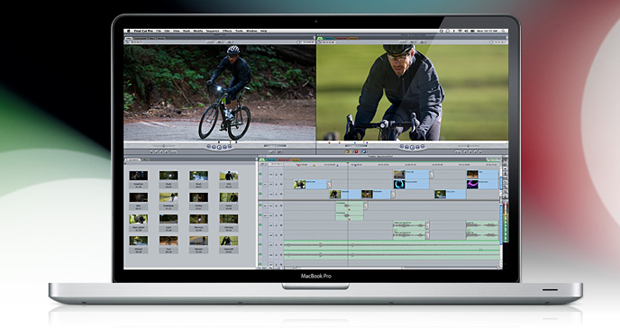 Just when many were beginning to think Apple’s Final Cut Pro video editing software had been put out to pasture, we found out that Apple was actually hosting top-secret meetings with select video editors to offer them a preview of the software. 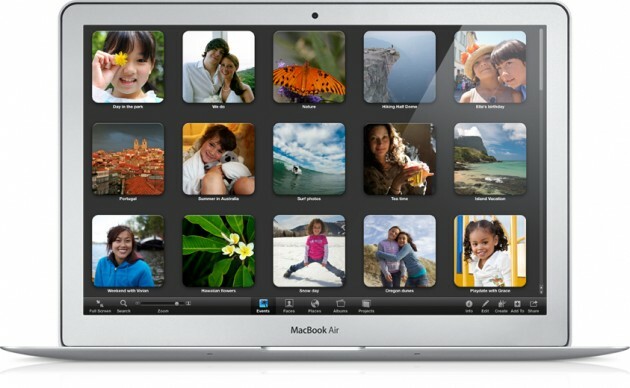 Will Apple choose to share the iPad 2’s spotlight with Final Cut Pro? Perhaps not — but with this next build of Final Cut Pro reportedly looking polished up and better than ever, there’s really no better time. It’s been just over four months since Apple gave the world a sneak-peek at Lion, the latest in their series of big-cat-named overhauls for OS X. Over the last month or so, we’ve seen a dramatic spike in the number of folks visiting TechCrunch while running Lion. When we start to see those numbers climb, it generally means the OS X engineers a pretty far along in their testing process. Again, it seems unlikely that Apple would spend much time at their iPad event talking up Lion. It’s quite possible, however, that they’ll take the opportunity to announce when Lion will be available for developers to preview. Update [2/24]: Hey, what do you know? Apple went ahead and released the developer preview of OS X today. It has everything mentioned above, plus stuff like Apple’s new computer-to-computer quick sharing system, AirDrop, and a new iPad-esque version of Mail. Update #2 [2/24]: Here’s something else they may very well launch: iOS 4.3.